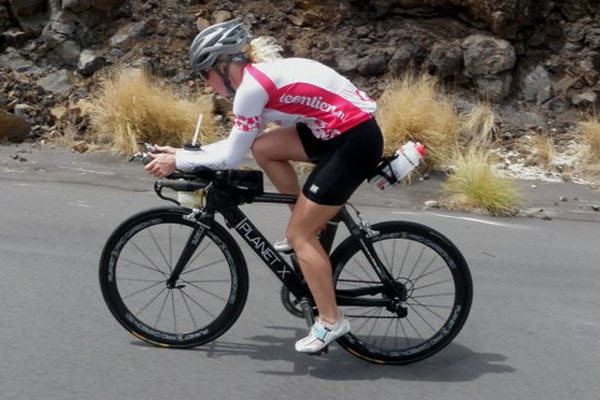 We meet the whole spectrum of cyclists at our Bike Science bike fit studios from first time bike buyers, Ironman and double Ironman competitors to professional athletes. Every now and again though someone taking on a challenge that’s beyond what we normally see comes along. 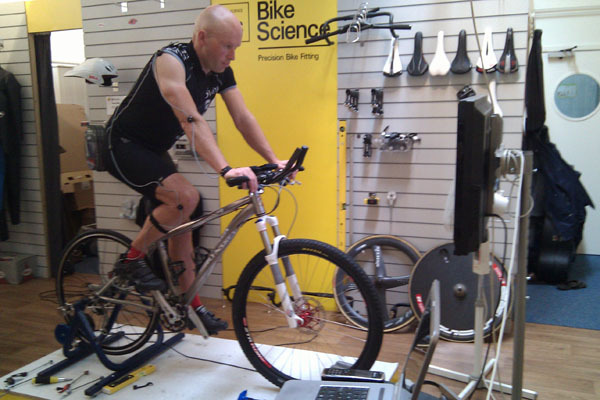 Yesterday saw endurance mountain biker Greg Phillips visit our Bristol studio for a fitting on his 29er MTB. 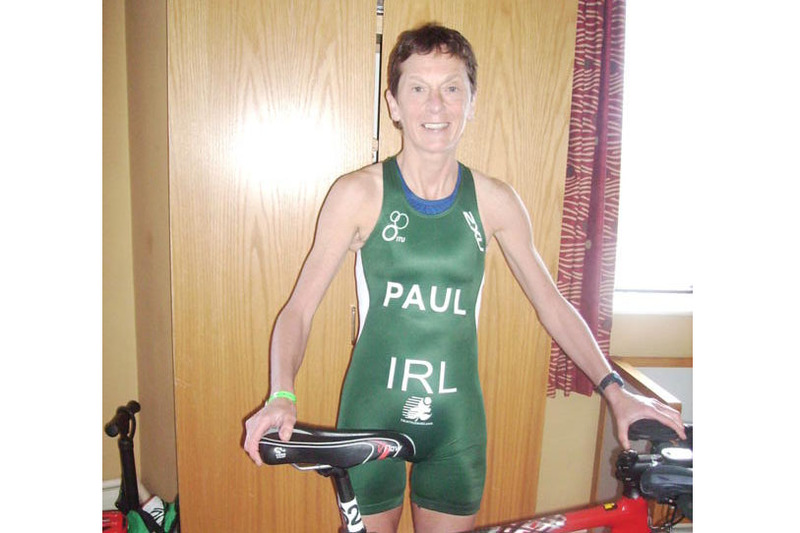 When we say “endurance” mountain biker, we really mean it. Greg is in the process of preparing for one of the longest, toughest mountain bike challenges on the planet. He’ll be competing in the mind boggling 2,745 mile Tour Divide from Banff in the Canadian Rockies to Antelope Wells in New Mexico. This completely self supported event sees around 80 riders from across the globe taking part with an annual dropout rate of over 40%. Greg aims to complete the challenge in around 27 days. That’s over 100 miles per day average – off road! Greg from Penarth in South Wales entered the event along with his training partner Simon Harling as the ultimate challenge to raise money for Marie Curie Cancer Relief. You can read more about their incredible challenge HERE ON THEIR WEBSITE and make a donation to his fundraising efforts HERE ON THEIR JUST GIVING DONATIONS page.